I Skate, Therefore I Am: Pedro Barros or Andy Macdonald at Oi vert Jam: who’s gonna win? Pedro Barros or Andy Macdonald at Oi vert Jam: who’s gonna win? ﻿ The rivalry between Pedro and Andy is the best kept secret of the next Oi Vert Jam due in 5 days. It is true that the championship, which brings together the best skaters in the world, will have riders from a lot of different nationalities: American, Australian, English, French and Brazilian. Each wants to lead his country to the title of champion of the first stage of the World Tour of World Cup Skateboarding (WCS). But this year, the confrontation Brazil vs United States will display a very unusual component: the encounter of Peter Barros and Andy Macdonald. It is a real clash of generations: 22 years are separating both riders and if the youngest is only 15 years old, the oldest is a living legend of vertical skateboarding. Just to give you an idea of the trajectory of both athletes, here are some comparisons. Born the 16th of March 1995 in Florianopolis, Brazil Pedro Barros is not another amazing skater from Brazil: he is one of the best. Pedro started skating when he was just two years old and did his first contest at age 3. ﻿ When he was five years old he dropped in a 12 foot vert ramp for the first time. He went to Australia just before turning 6 years old and lived there for almost 4 years, but went back to Brazil and got invited to be part of the Volcom skateboard team. On his first year competing, he got sponsored by Volcom, Evoke, DropDead, DropShoes, Wave Boyz, Pedro end up being a Brazilian champion of the Tour on his division. He made the podium both years in X Games Vert Ams, winning in 2008 and earning bronze in 2009. He landed 1st at Wellington and 1st at Bondi Bowl-A-Rama last February 2011. In the year that Pedro was born in 1995, Andy Macdonald played the first X Games. When the boy from Florianopolis had his first encounter with skateboarding, Andy Macdonald conquered the first of his eight world championship titles. In 2010, the two met in the street end of the sport at the X Games 16 in California. And Pedro got the better of the veteran of 37 years. ﻿Andy Macdonald was born on July 31, 1973 in San Diego, California. He started Skating: 1986 and Competing in 1994, then turned Pro in 1996. Andy Macdonald is a master of vertical skateboarding and has a reputation for being a conservative competitor: his runs are smooth and calculated, and traditionally he doesn't get much air. At 38 years old, Andy Macdonald says his favorite trick is the Lien Rodeo 540, because it feels like snowboarding, it's upside down, and it feels original. Andy is famous for the Benihana - he performs this trick for demonstrations, and the Benihana is the trick being performed in the classic Andy Macdonald silhouette that is used on so many stickers and Sobe promos. from mistakes and bail out. and in overall points for World Cup Skateboarding, 2005 - won his 16th X Games medal (top scoring medalist). This time, the task of the Brazilian will not be easy. Andy Mac's debut in Oi Vert Jam, but he has plenty of intimacy with the vertical mode, which is his favorite. On the other hand, Pedro was the great revelation of the 2010 edition of the event and end the competition in 4th place when he was only 14 years old. Pedro was the revelation in 2010, "Andy Mac is one of the best and most consistent skater in the world. Being defeated by him in acompetition is common to almost everyone. He has a repertoire of maneuvers far beyond mine, "said Pedro. Besides Pedro Barros and Andy Macdonald, other major international vert riders will participate in the 2011 Oi Vert Jam: the Americans Danny Mayer, Elliot Sloan, Alex Perelson and Anthony Furlong. They will also be in Rio the Australian Renton Millar (Winner of the Oi Vert Jam 09), the British Paul Luc Ronchetti and the French Jean Postec. 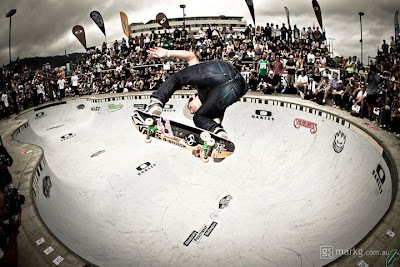 Among Brazilians, it is also worth mentioning the five-time world champion Sandro Dias, Bob Burnquist double world champion and current world champion Marcelo Bastos (he won the Oi Vert jam last year). 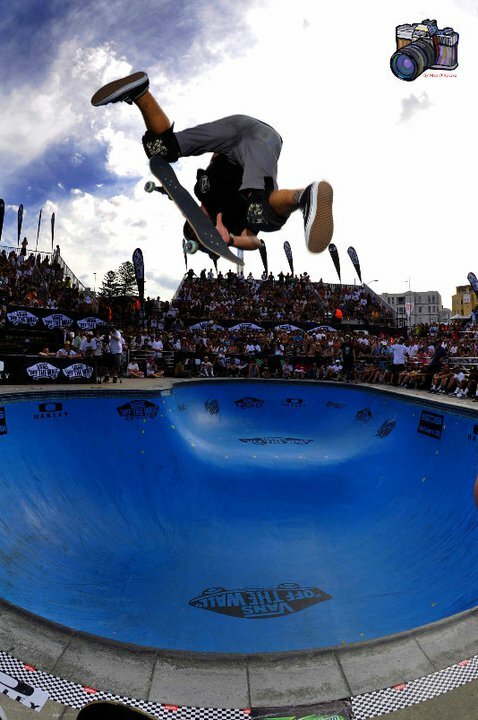 The Oi Vert Jam takes place between the 4th and March 6th at Skate Park in Lagoa, Rio de Janeiro. 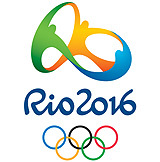 Pictures and results will be available on isTia.